(VIDEO) This Doggie is Watching The Westminster Dog Show. Now Listen to the Outrageous Sounds He Makes! (VIDEO) Frenchie Tells His Dad How He Really Feels When They Engage in THIS Hilarious Conversation! You know how it is. 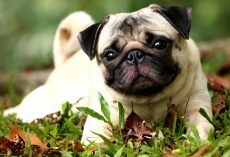 It's time to trim your Pug's nails, except every time you try to cut his nails and take out the nail trimmers he runs away. 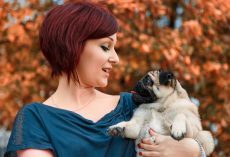 You might think your Puggie is being a tad dramatic — after all, shouldn't he be thankful you're doing it and not the groomer? 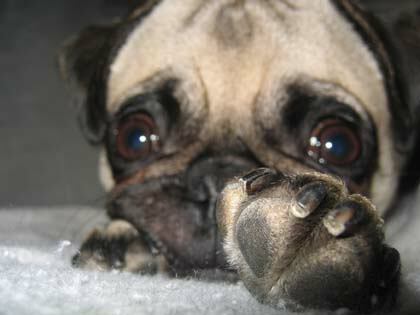 The fact of the matter is most dogs — especially Pugs — don't like getting their nails trimmed. 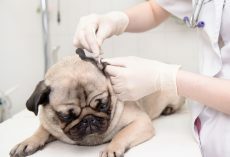 Many Pug parents find it a struggle to trim their Pug's nails and finding a technique that's effective. 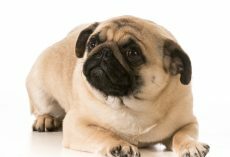 Eventually, they give up or have someone else do it, but a groomer is still likely to have problems with your Pug freaking out as well! 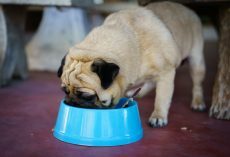 As much as this is a monthly task you'd like to push aside, there may be health repercussions for your dog's posture. The longer the nails are, the more likely it can affect his posture. 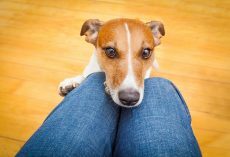 It also can cause pain issues in his rear as well, which is something you don't want your pooch to have to deal with. 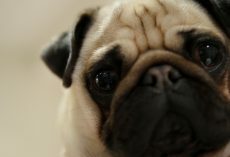 After the break check out some helpful techniques and tips that'll assist you when it's time to cut your Pug's nails. 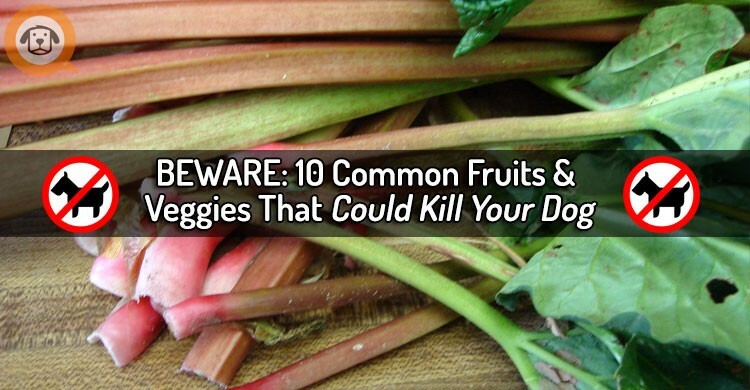 Luckily with these tips, the process should go more smoothly — all you can do is try! Our solution is just let the vet or the groomer do it. Place Daisy in a blanket burrito and pray for the best. 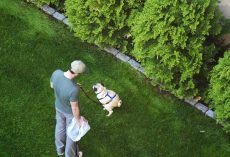 (VIDEO) This Frenchie FREAKS OUT Over His Toy and it’s Hysterical! English Bulldog Dad Meets His Daughter and Realizes She’s Just as Feisty as He is — This Meeting is Awesome!